an excellent healthcare experience for our patients. Five years ago two ENT offices, both committed to excellence in patient care and satisfaction, merged to form ENT Consultants, LLC. Dr. Gerald Simons has practiced Otolaryngology in Omaha for over 40 years and Dr. Stanley Schack for nearly 30 years. 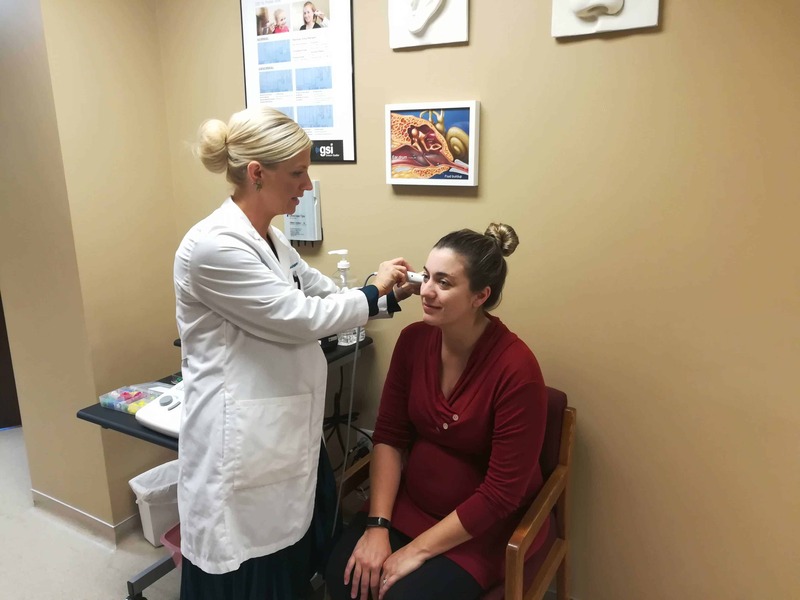 With the addition of Dr. Samuel Medaris, Dr. Jessica Moran-Hansen, Physician’s Assistant Beki Garrett and Doctor of Audiology Rachel Bringewatt, ENT Consultants is proud to provide our patients with comprehensive, experienced and exceptional care. Expect to be listened to. Expect to be heard. Our providers will take the time you need to comprehensively evaluate your condition. 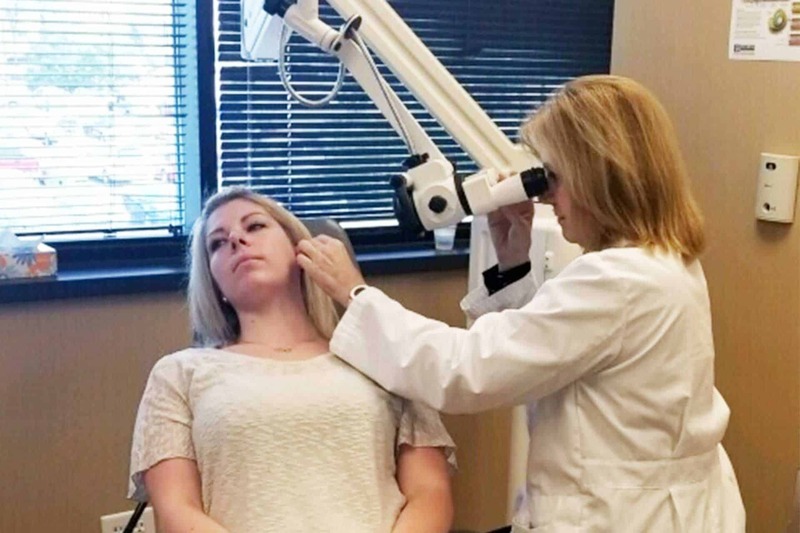 With in office CT scanning, audiology and allergy testing, we can obtain diagnostic results quickly and provide you an exceptional care experience. Welcome to our online comprehensive portal to help you manage your health needs. We have 5 locations to serve you. We spend our time in the community and providing specialty ENT care where we see the biggest needs. From Harlan to Blair, downtown to west Omaha, and in Bellevue we have clinics that are close to where you live and work. We have highly trained specialists to treat disorders of the ear, nose, and throat. Our doctors and staff also go beyond that speciality training to truly care about you as a person. We want to help you get back to life; not just sell you extra tests or medicine. We are in the business of helping people, we just happen to practice medicine as well. 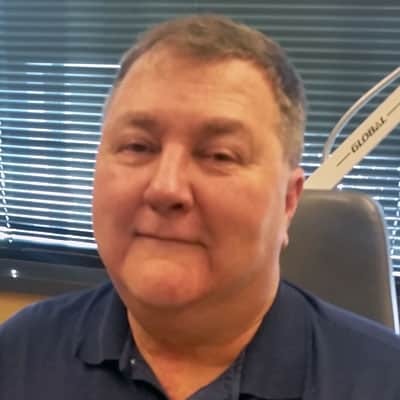 With over 100 years of cumulative experience in treating disorders of the ear, nose, and throat, we have a team of professionals with the knowledge to expertly care for you. We provide in office CT scanning, sinus surgery, audiological examination, and allergy testing and treatment. 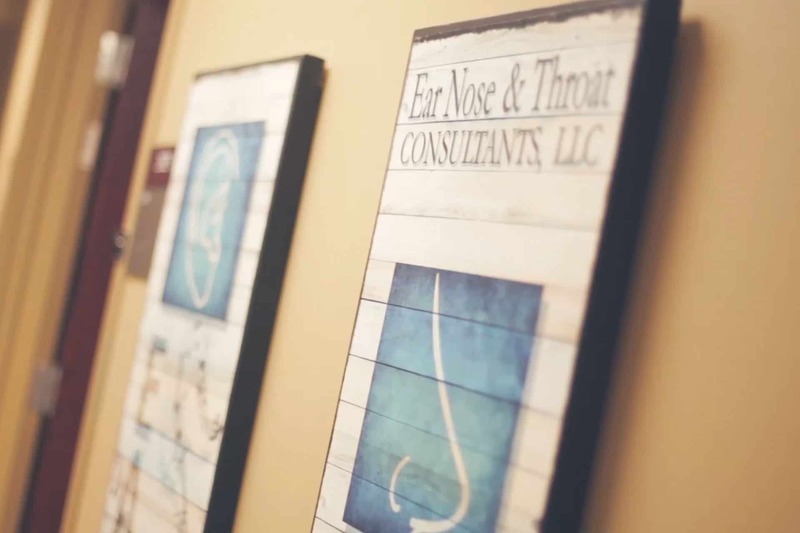 We truly are your ‘one stop shop’ for comprehensive ear, nose, and throat care. Our office is built on providing exceptional patient care experiences. Every member of the team from reception to nursing to billing will treat you with professional care. We believe in treating each patient as an individual with unique concerns and needs. Our providers will take the time to get to know you and explain your treatment options in language that makes sense and allows you to participate in your health care treatment plan. When you need our help, we are here for you. 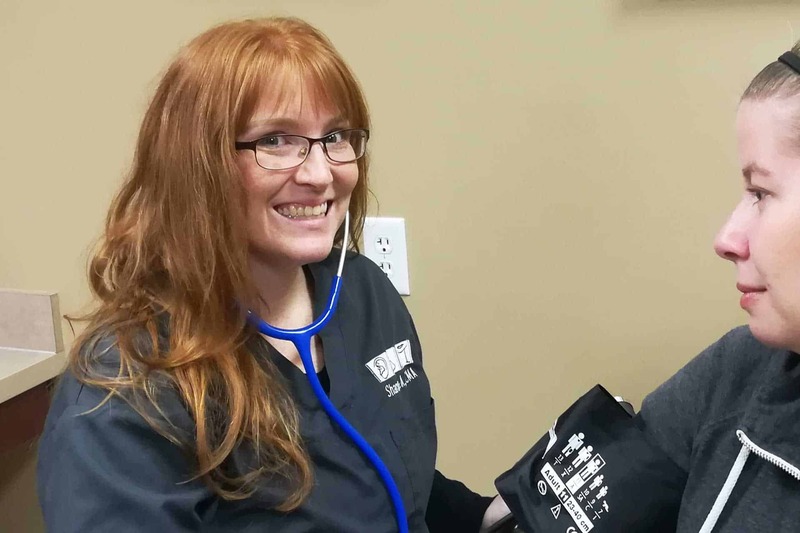 With our clinical nursing staff available to take your call over the weekend, you won’t be stuck talking to an answering service when you have questions and need your doctor’s advice. We work hard to be available for you when you need us. We can typically provide an appointment the same or next day when you really need us. We also gladly accept most medical insurance. From nose issues to allergy shots to hearing aids, we have you covered. We also will help with your needs no matter the age. Sinus pressure and congestion can make you miserable! Whether it’s an acute infection or you’ve been dealing with these issues for as long as you can remember, we are here to help. With our specialized equipment, CT scanner, and ability to provide in office procedures, we can help find the source and proper treatment of your nose problems. We house a full onsite allergy clinic for testing and treatment of chronic allergy conditions. Allergy immunotherapy is safe and effective when done with our trained allergy nurses and our physician staff. Both allergy shots and liquid drops can be used to build your immunity to allergens and reduce the misery of those suffering through allergy season. Is it fluid? Is it wax? Is it swimmer’s ear? The ear can be complicated and sometimes you need a specialist to diagnose the problem. With our microscopes available for safe ear cleanings and our in house audiologist to provide quick hearing and pressure testing, we are able to answer these questions for you, no matter your age. We also specialize in dizziness that can be due to inner ear conditions. Throat complaints are very common, including sore throat, changes in voice, chronic cough, problems swallowing, or feeling a “lump” in the throat. Finding the source of your throat complaints usually requires a thorough work up by your ENT physician. We are able to provide video laryngoscopy, where your physician can record an exam of your throat with a small video camera. With this technology we are able to diagnose common conditions such as vocal cord nodules, polyps, laryngopharyngeal reflux, and even tumors of the voice box. We also see pediatric patients with common conditions causing sore throats, including tonsillitis and adenoiditis. Snoring can be a disruptive annoyance and it can also be a symptom of obstructive sleep apnea. An evaluation by one of our ENT providers can help determine if your snoring is problematic and if you may be be suffering from sleep apnea, a condition now estimated for affect 1 in 5 Americans. Snoring can be a disruptive annoyance and it can also be a symptom of obstructive sleep apnea. An evaluation by one of our ENT providers can help determine if your snoring is problematic and if you maye be suffering from sleep apnea, a condition now estimated for affect 1 in 5 Americans. Our world is a noisy place. Loud noise exposure can result in injury to the inner ear that we call hearing loss. Hearing loss can also be the results of ear infections, ear wax, and other disorders that are treatable. We can diagnose and treat your hearing loss with in office audiological testing and treatment services.